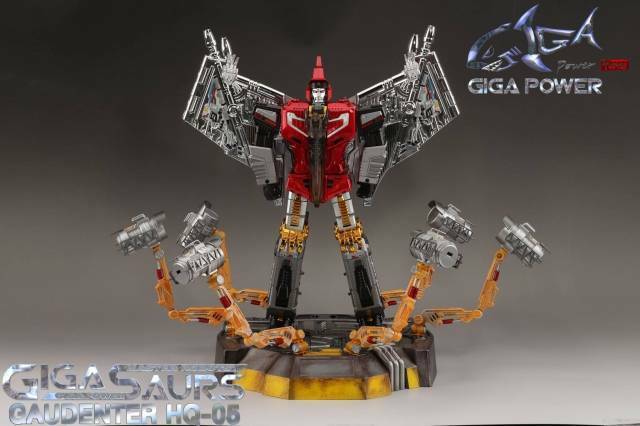 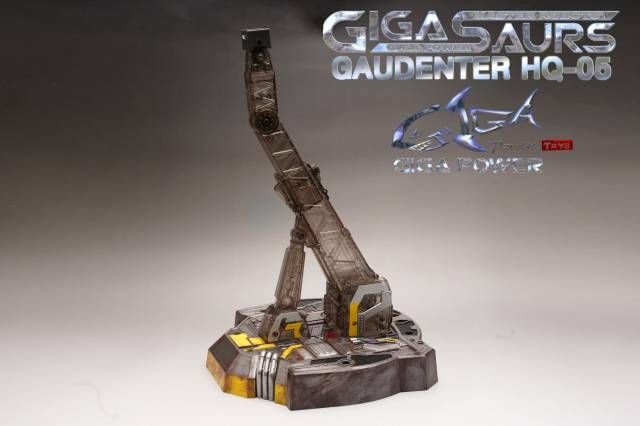 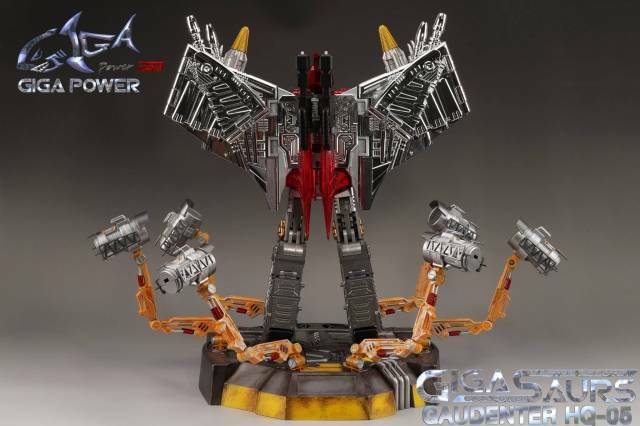 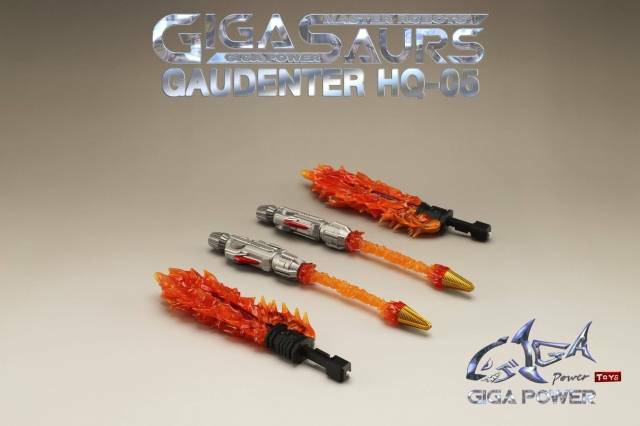 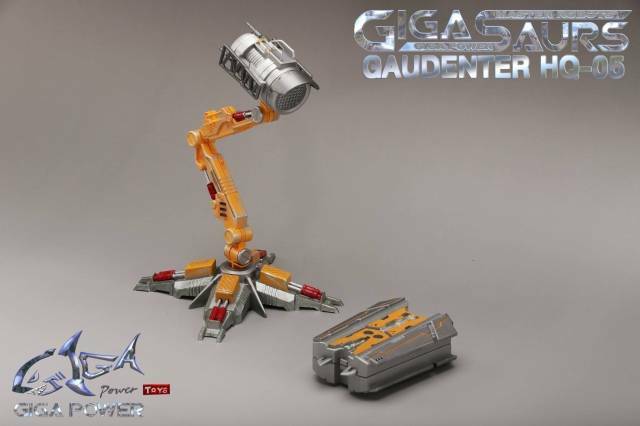 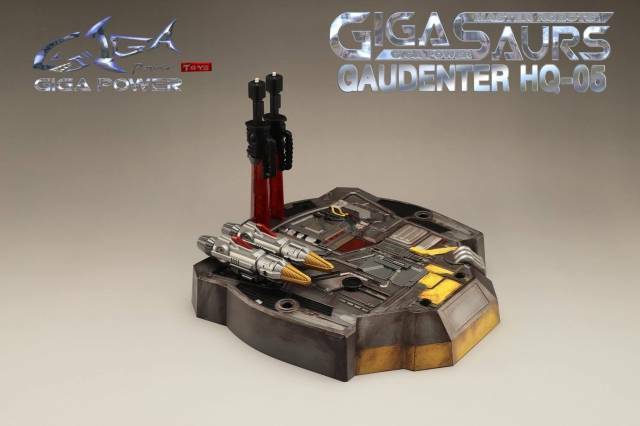 GigaPower - Gigasaurs - HQ-05R Gaudenter - Red (chrome version) by Giga Power stands about 10" (24CM) tall and is MP scaled and part of the same line from Gigapower featuring Grassor, Graviter and Guttur! 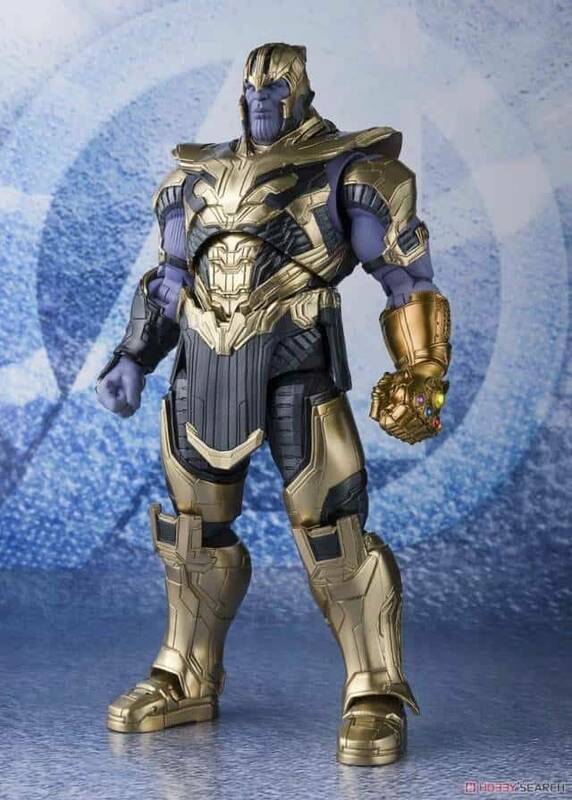 Painted chrome color matches MP scale. 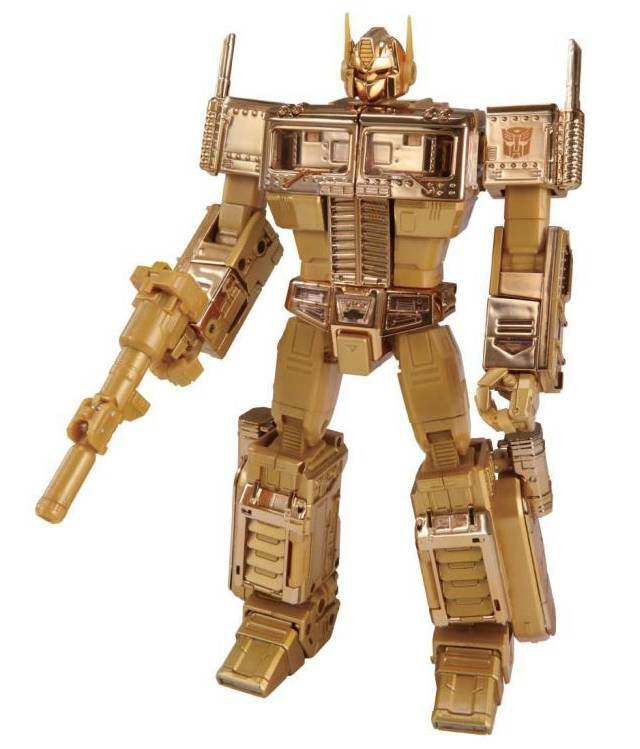 Figure is made of: high quality ABS & die-cast zinc alloy. 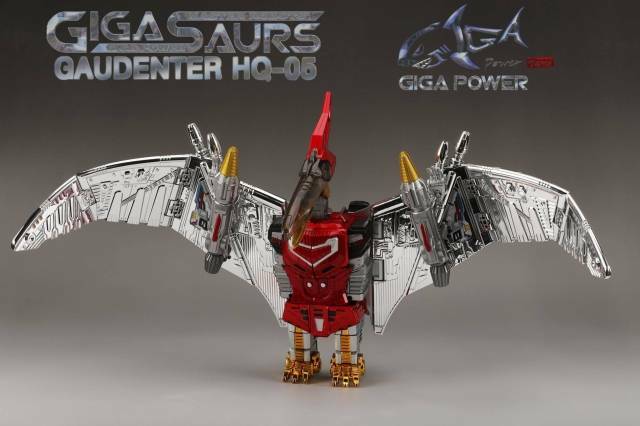 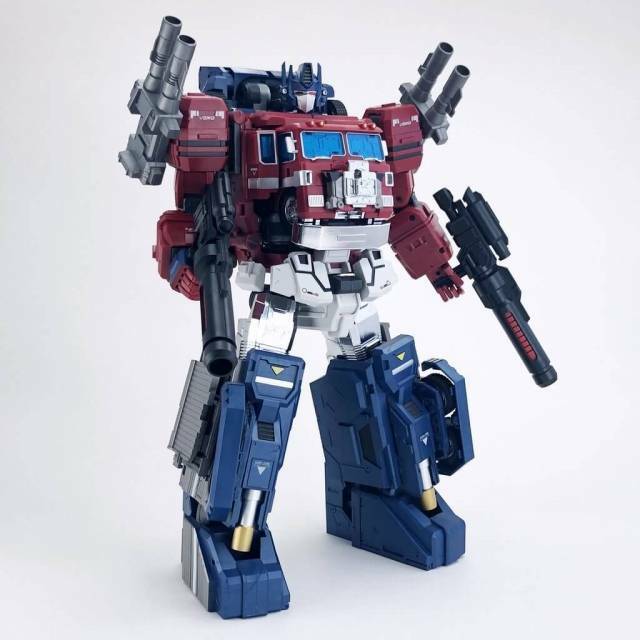 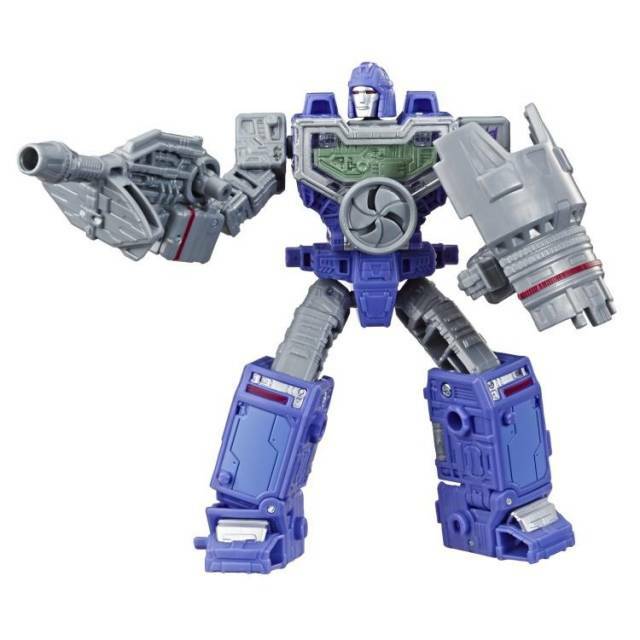 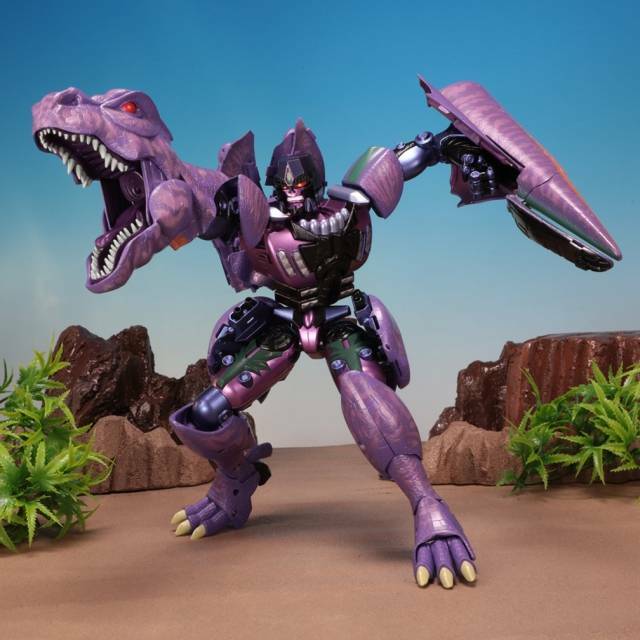 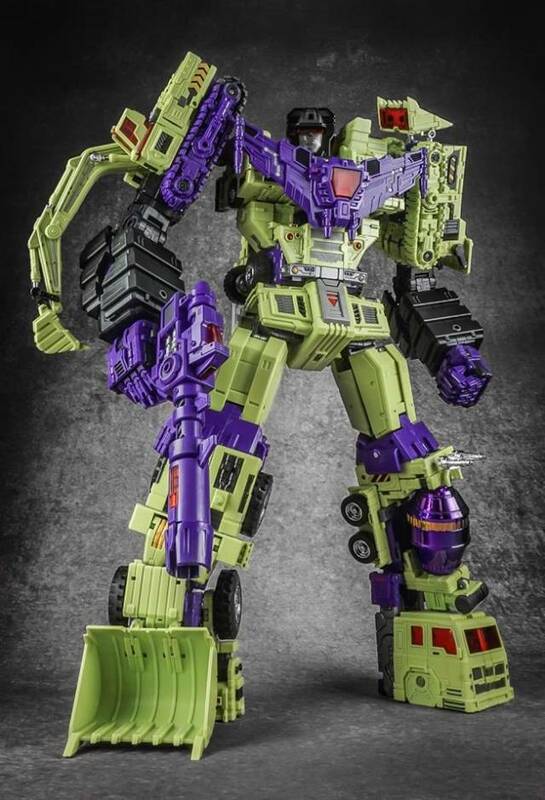 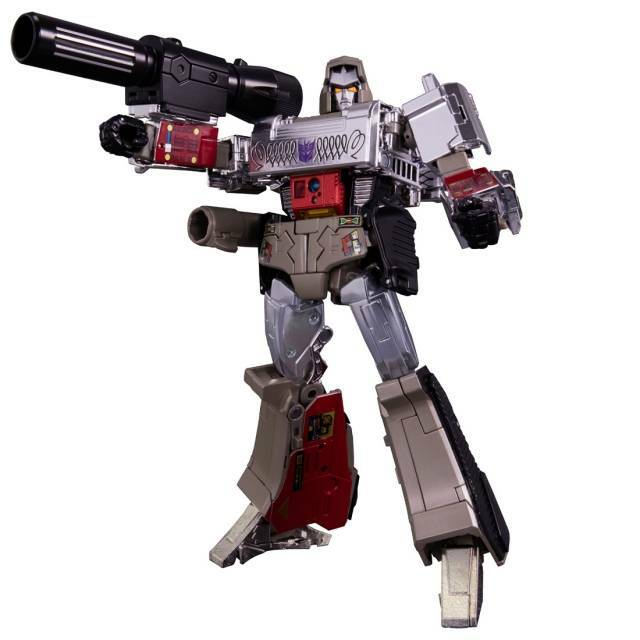 Note: Other Gigapower figures sold separately and are shown only as a point of comparison.